As a registered public benefit corporation, a major part of our Veterans Advantage mission is to offer a low-cost VetRewards subscription with new military benefits. 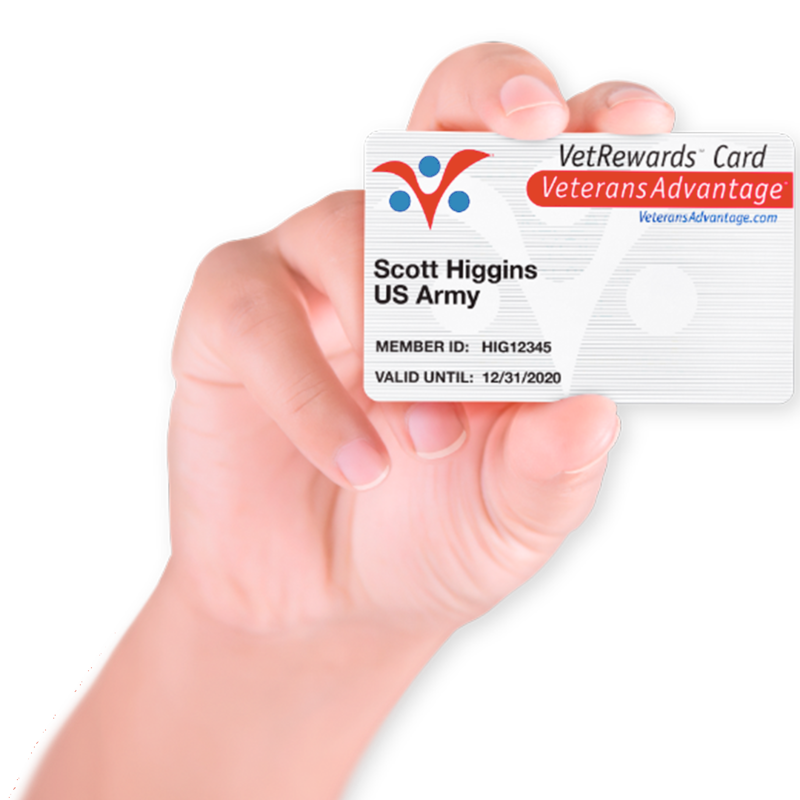 We also issue the VetRewards Card as an affordable military ID for all active duty military, veterans, guard, reserve, and their family members. To get started with Veterans Advantage, you can register for a free member account to learn about publicly-available military discounts that are not generally advertised by retailers. You will also get easy access to savings opportunities in our Military Discounts Marketplace and can keep connected to your benefits with our member newsletters. Once you become a Veterans Advantage member, you are also eligible to subscribe to VetRewards to access exclusive benefits that have been created just for our members and not available to the general public. Why should you enroll in VetRewards? Your participation creates the group purchasing power to acquire new partner benefits and create the new, deeper discounts that become VetRewards Exclusives. We advocate for VetRewards Exclusives to be publically-advertised by our partners, easy for members to redeem and available every day so that they deliver you A Real Thank You ™. Your VetRewards subscription also gives us the ability to provide the benefits and services included in the VetRewards CarePackage, which is provided to you as a subscriber and valued at more than $1,000 annually. Important Notice: Veterans Advantage is not paid by our partners to advertise their exclusive savings offers or discounts. We do not want to have to share your personal data with any outside parties, including our partners. We believe that the fees we pay are worth every penny for our privacy. Please check out the plan details below to decide which one works for you. 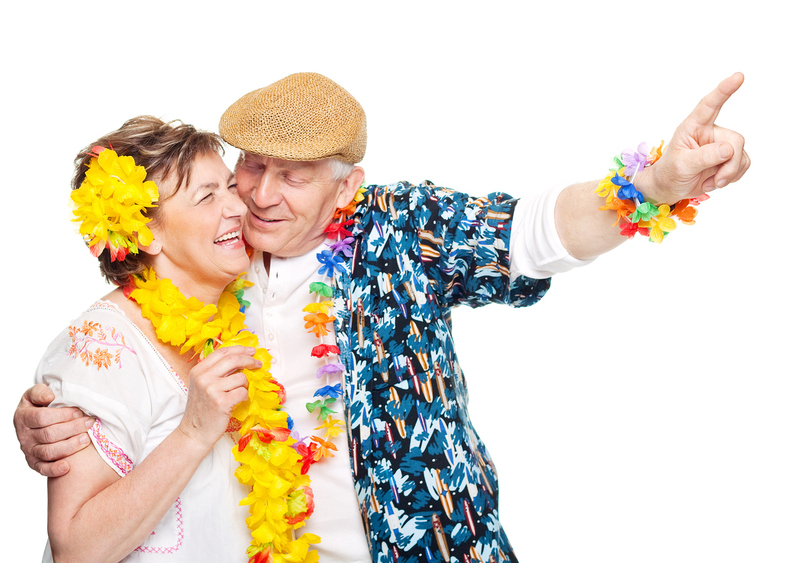 Are you eligible for VetRewards and TravelProtection? If not, you can still enroll in our free Veterans Advantage Community to enjoy public military discounts, news, articles, and resources! Learn what we offer you as a free Veterans Advantage member, what you get with your VetRewards CarePackage and the thousands you can save annually with a 12-month subscription. 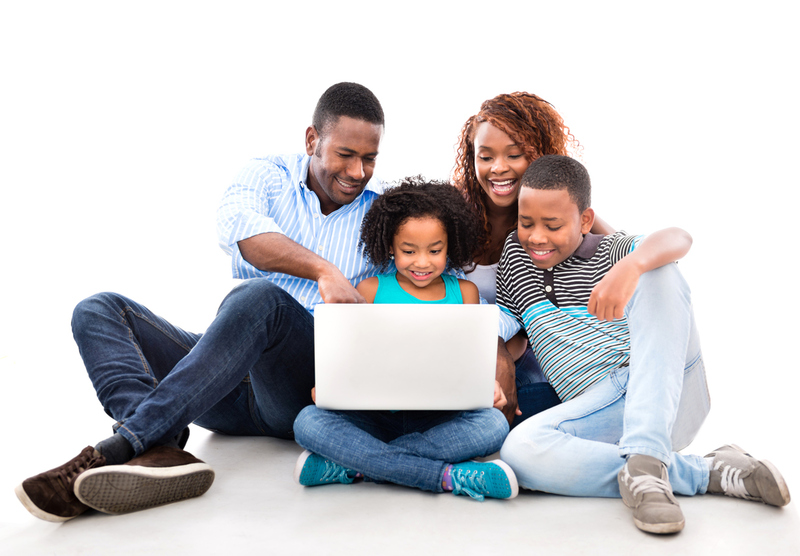 You can also get expanded coverage with 50% off VetRewards Card for up to 4 family members, with low-cost TravelProtection™ and when you purchase an additional 24 or 48 months of VetRewards. Our Veterans Advantage Community Membership is free for military, veterans, their immediate families, and supporters of the Greater Military Community. With a Community Membership, you can access all of our public, non-exclusive discounts through the Military Discounts Marketplace, attend Veterans Advantage events, stay current on relevant news, search for a job with our Jobs and Careers Network, and get advice and support from our experts through our Military and Veteran Life Resources and blog, The Service™. Community Members do not get access to the exclusive, deeper discounts and deals offered to VetRewards Members, and they are not eligible for TravelProtection™. When you sign up for a VetRewards Plan, you gain access to our deeper, exclusive discounts and deals. Members also receive the VetRewards CarePackage, which includes a VetRewards Card with your secure member ID, our Prescription Drug Discount benefit, Custom Financial Planning Services, VIP Customer Support, and the opportunity to sign up for discounted travel insurance with TravelProtection™. Long-term members are rewarded with lower pricing and added perks. When you select a 12-month membership during enrollment, you'll be given the opportunity to lock in an even lower price by extending your membership to 3 or 5 years (as little as $3.33 per month). Note: Monthly Members do not receive a VetRewards Card and are not eligible for TravelProtection™. Sorry! VetRewards Members are eligible to enroll in TravelProtection™ as an enhancement to their plan. When you sign up for TravelProtection™, you are added to our $50,000 MedEvac and $5,000 AD&D group insurance policies, and get added benefits like Travel Medical Assistance, ID Theft Restoration, Worldwide Travel Assistance, and Personal Security Assistance. If you frequently travel over 100 miles from your home, will soon be going on vacation, or have a child that lives or travels away from home often, TravelProtection™ ensures that you have peace of mind in the event of a medical or travel emergency. You can choose TravelProtection™ when you enroll for VetRewards, or add it to your plan at any time. What Do Our Members Have to Say About VetRewards and TravelProtection?